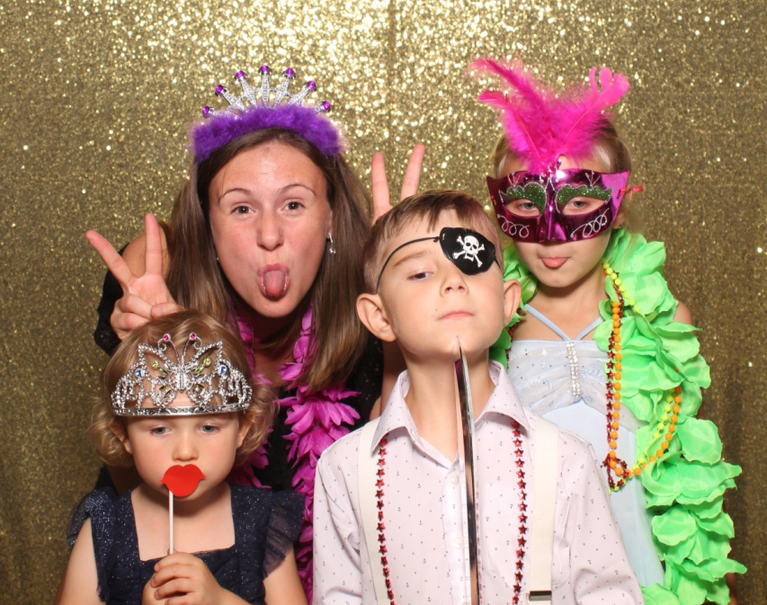 With the fully interactive 65" mirror, elegant looks, amazing image quality, instant prints, the Mirror Me Photo Booth is sure to keep your guests entertained during your event! 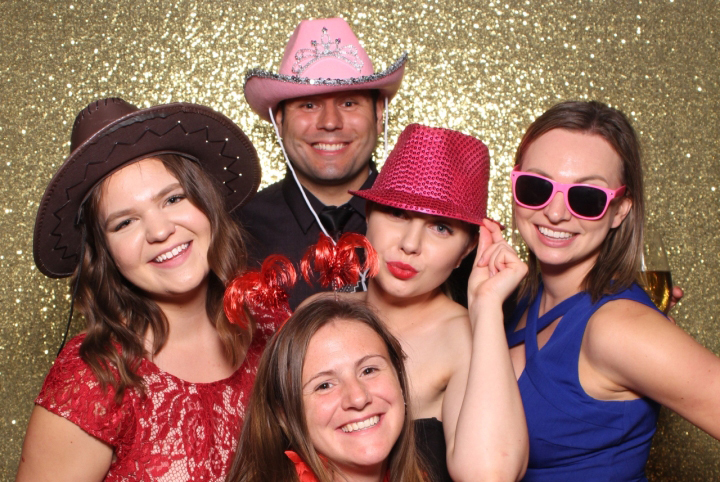 Offering customizable print layouts, various backdrops and frames, and an MMS feature for your guests to text their photos directly to their phones and share them anywhere. 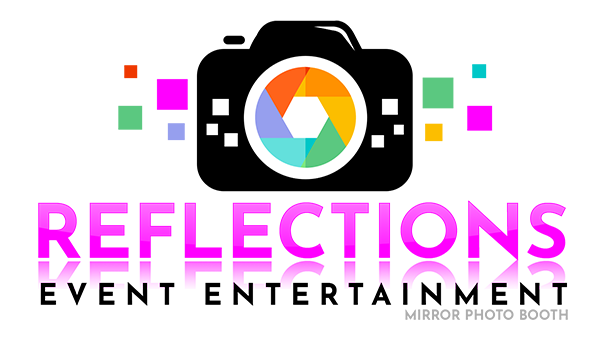 The Mirror Me Booth comes with 200+ premium animations to choose from. All animations were drawn exclusively by our talented animator. 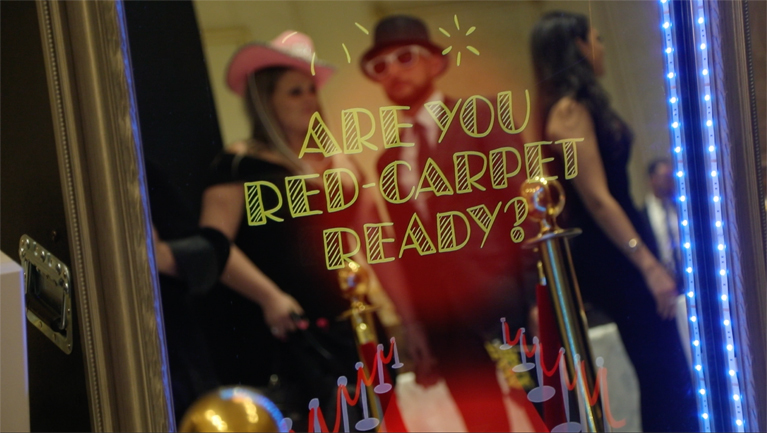 Each and every animation has been specially created to offer bright and colorful graphics that will engage your guests. These animations are ready-to-use, tailored to specific events and even offered in a variety of different languages. All animations include professionally recorded voice-overs. 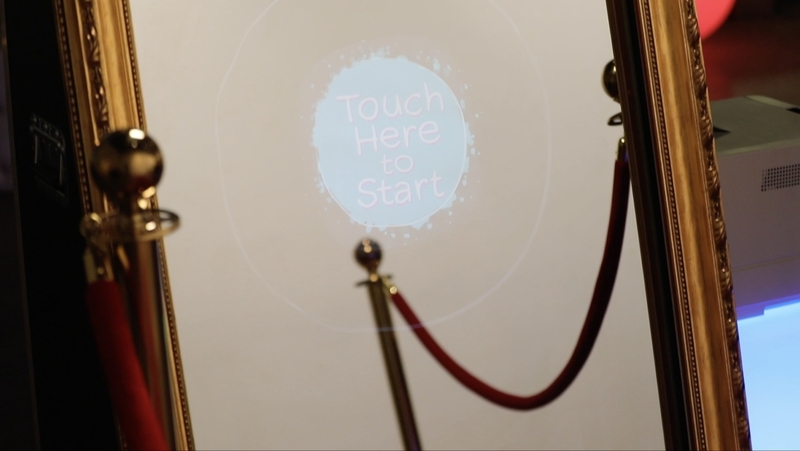 One of the most exciting features of the Mirror Photo Booth is the optional, built-in Signing & Stamping Feature. 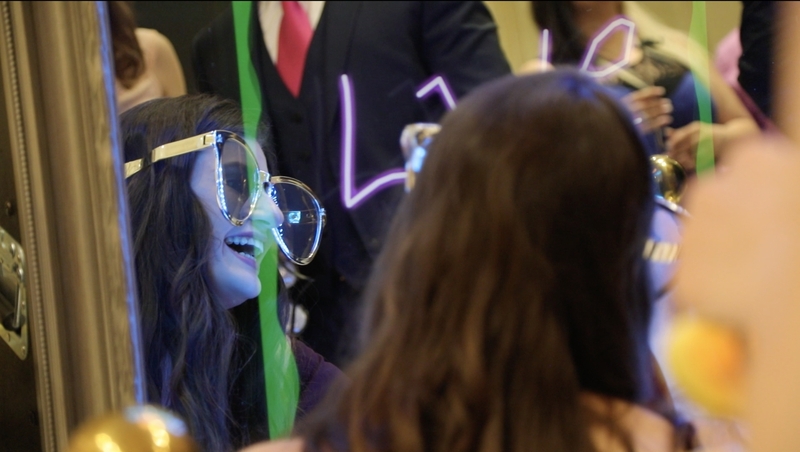 Guests love having the ability to personalize their keepsake with this unique and interactive feature.